LONDON, UK (ANS – Dec. 22, 2015) — A prominent British Jew is taking the opportunity of the Syrian refugee crisis to repay Christians for the way they have helped his people. 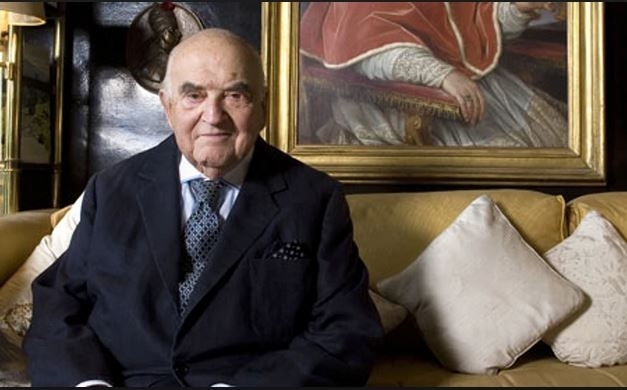 Believing Islamic State to be more evil than the Nazis, publishing magnate Lord Weidenfeld, now 96, has set up a fund to help rescue Christian families caught up in the conflict. After escaping from Vienna as Hitler drove his family from Austria in 1938, he found himself in London surviving on handouts. 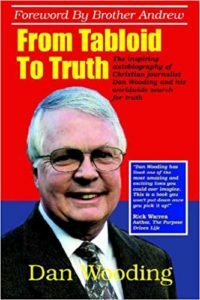 In due time he founded the publishing house Weidenfeld & Nicolson, was made a peer of the realm, became a counsellor to heads of state and even counted himself a friend of the Pope (John Paul II). Relying on Christian charity Barnabas Fund to deal with the logistics, his Jewish network will be raising money to help pay the bills. 1Christians saved me from the Nazis…now I must save them from an even greater evil – The Mail on Sunday, December 20 2015. Photo captions: 1) Lord Weidenfeld. 2) Islamic State fighters. 3) Syrian girl is pulled through a barbed wire fence as she escapes IS. 4) Charles and Linda Gardner.